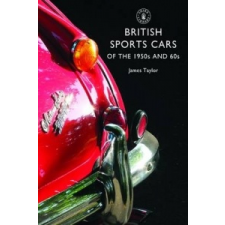 Van véleményed a British Sports Cars of the 1950s and '60s – James Taylor termékről? Értékeld! Tedd fel kérdésed a(z) British Sports Cars of the 1950s and '60s – James Taylor termékről!